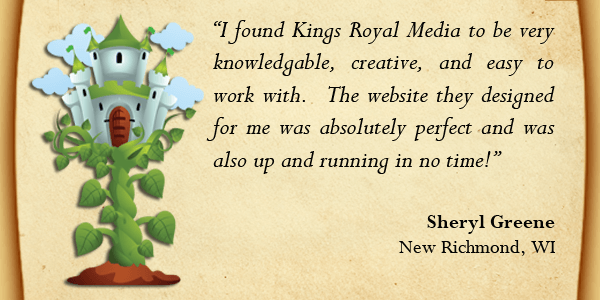 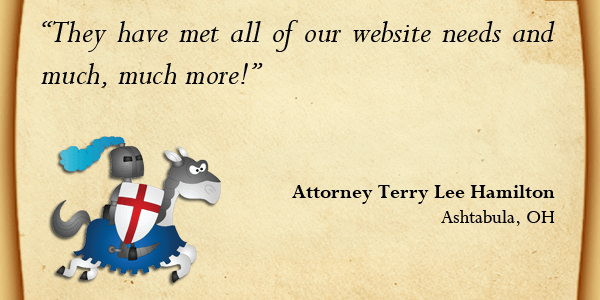 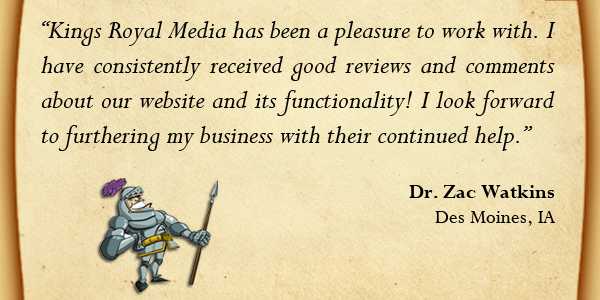 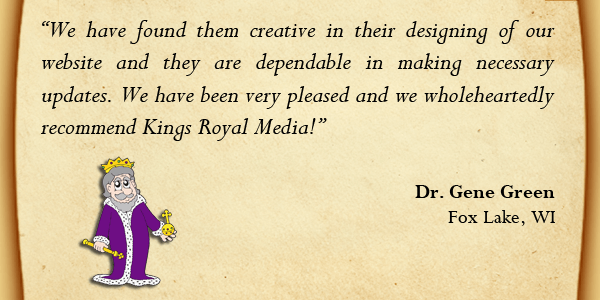 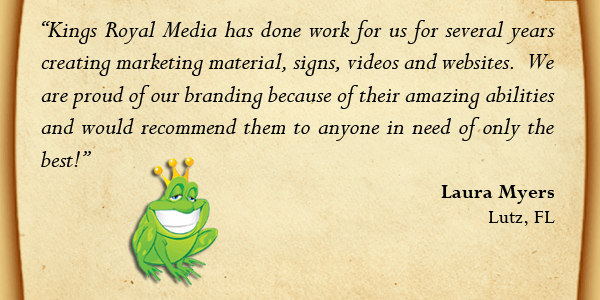 Proclamations from clients about Kings Royal Media! 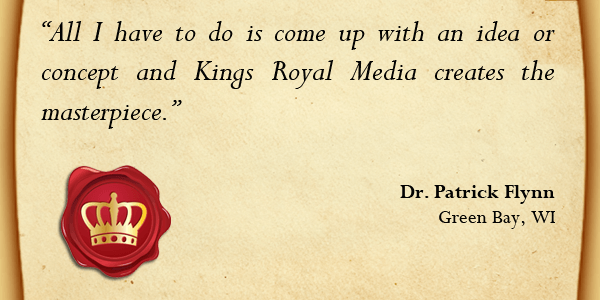 "All I have to do is come up with an idea or concept and Kings Royal Media creates the masterpiece." 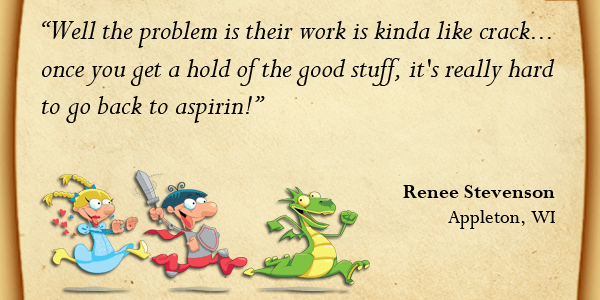 "Well the problem is their work is kinda like crack...once you get a hold of the good stuff, it's really hard to go back to aspirin!"